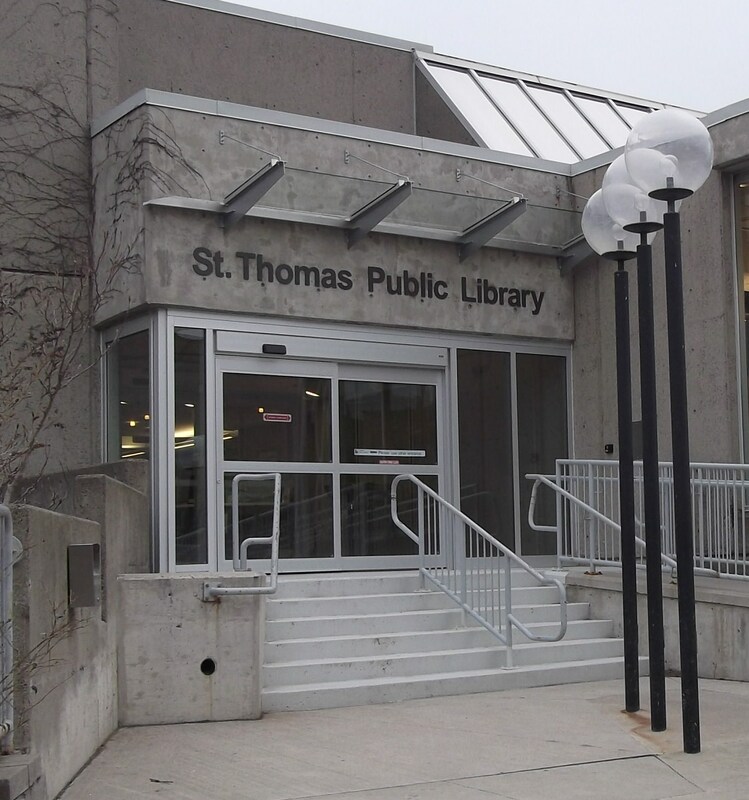 The St. Thomas Public Library received its first accreditation under the Ontario Public Library Guidelines Program in November 2013. The Guidelines Program was established by the public library community to recognize excellence in library service. An accredited library not only demonstrates that it meets provincial standards of efficiency and service levels, it also acts as a leader in raising the level of public library service across the province. The accreditation indicates that we have met or surpassed over 100 guidelines dealing with policy, planning, resources and services. We are proud to say we received our provincial accreditation with a score of 164 out of a possible 165!